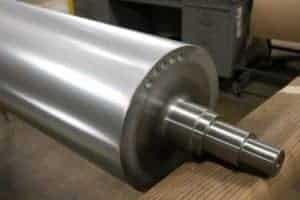 The artistic portion of embossing roller design has always been an Industrial Engraving strength. 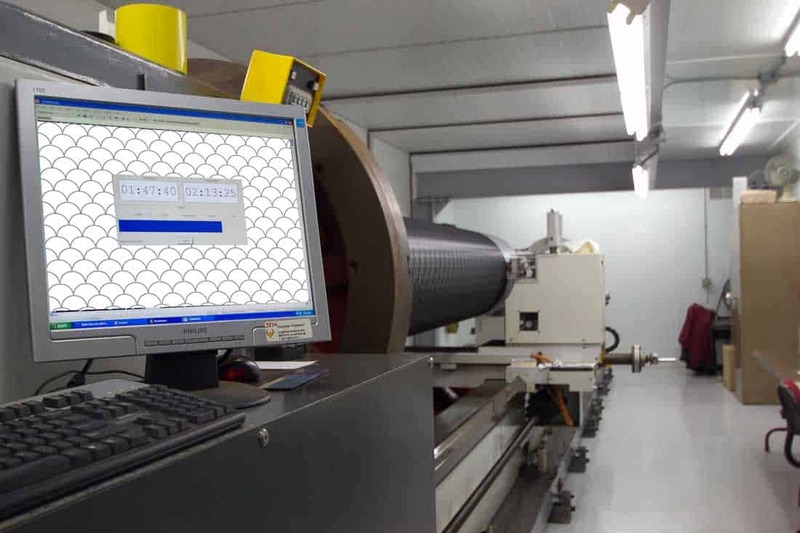 Industrial Engraving’s specialists are able to manipulate patterns to fit the roll diameter, with digital transfer technology (DTT) minimizing the turnaround time for most patterns. 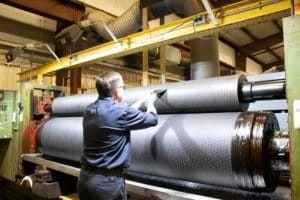 Embossing roller design is custom service that complements Industrial Engraving’s comprehensive machine shop, which supports engineering, fabrication and repair services for rolls as large as 220 inches in length and 48 inches in diameter.